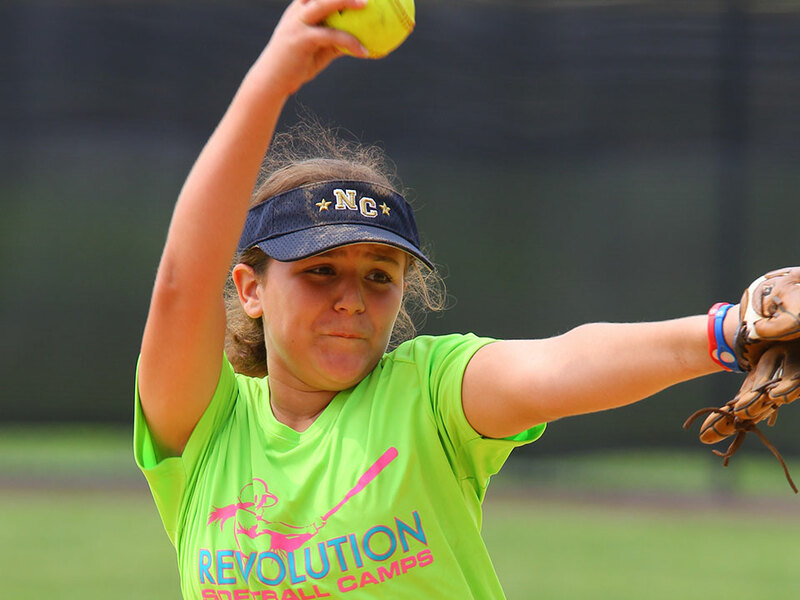 WCSU Revolution Softball Camp provides you a great opportunity to not only get better at all areas of softball, but to have a summer to remember! 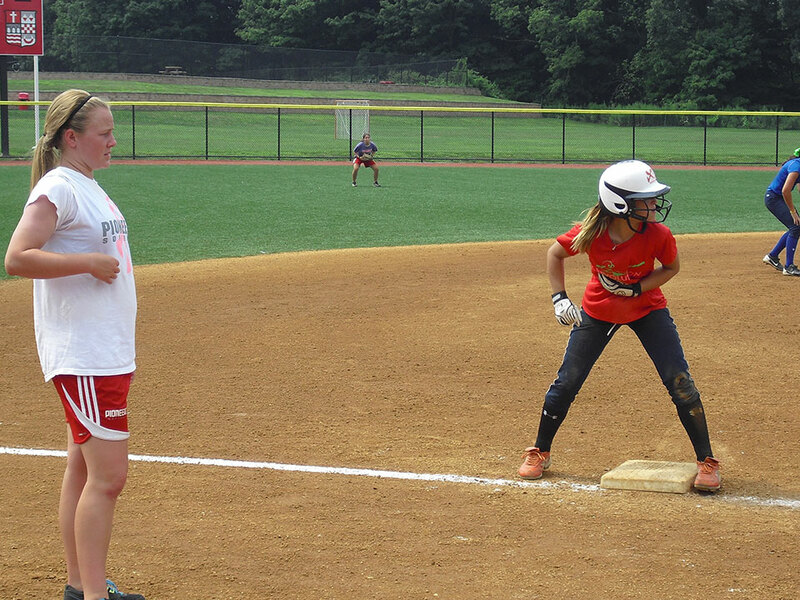 Located in Danbury, CT just a few miles from New York, join us this summer for new friends and some softball fun! Check In: Overnight Campers will check-in at Centennial Hall between 11:45am – 12:30pm. Commuters will check-in at Centennial Hall between 12:15pm – 12:30pm. The first meal served is dinner. Please arrive dressed and ready to play. Check Out: Parents are invited to attend final scrimmages that begin with warm-ups at 9:00am. The last meal is breakfast. 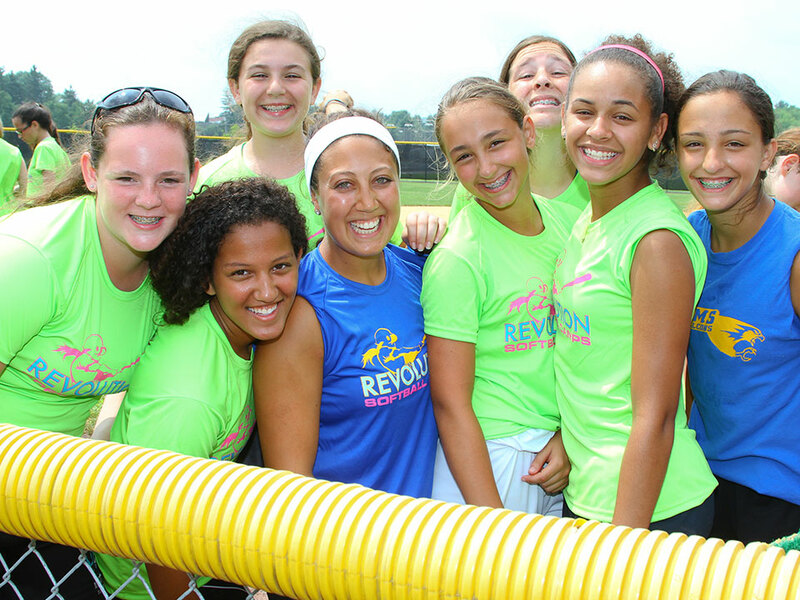 Check-out for ALL CAMPERS will occur back at the softball fields beginning at 12:00pm. Below is a suggested list of items to bring to camp. We suggest that campers do not bring expensive personal items such as cameras, iPods/iPads, etc. Cell phones are allowed in the dorms and dining areas, but not on the field during training sessions. Please label every article you bring to camp. All items will be the responsibility of the camper. Revolution Softball Camps and its camp staff are not responsible for lost, stolen or forgotten items. The nearest airport is Bradley International Airport in Hartford, CT or John F. Kennedy International Airport in Queens, NY. You are responsible for getting yourself to and from campus, Revolution Softball Camps does not provide transportation. Stone, Kings Point’s winningest coach in the team’s 12-year history, compiled a record of 110-121-1 in six seasons at the helm. She guided the team to back-to-back Skyline Conference Tournament titles and its only two NCAA Championship berths in 2003 and 2004. 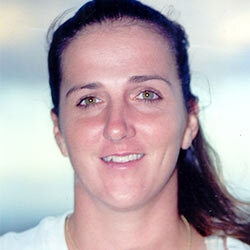 Her teams won 23-plus games in ’03 and ’04, including a program-record 28 wins in 2004. In her first five seasons with the Colonials, Stone compiled an overall record of 134-79, and 45-25 in Little East Conference play. During the 2008 season, Stone’s Western team finished with 31 wins on the season. In 2007, Western finished with a record of 28-13 (10-4 in the Little East Conference), finished in second place at the Little East Conference tournament, and captured the ECAC Division III New England Championship, the second in program history.